This discussion is about "Nikon dx/fx lenses and flash" in the "Photography Equipment & Accessories" forums. PLS BASAHA(READ) INTAWON UG MAAYO ANG DESCRIPTIONS BEFORE MO TXT. SALAMAT !!!! MERRY CHRISTMAS! Hala! Hala! gamay nlng i UPDATE napud nato, SALE! SALE! One lens nlng hurry up last stocks accessories! Last edited by istoryan99; 12-27-2018 at 01:15 PM. lets pick this one up! madala pa hangyo ang 18-200?.. @ Jubric, Puede basta ikaw, tawag na...? mahangyo pa ang tokina sir? 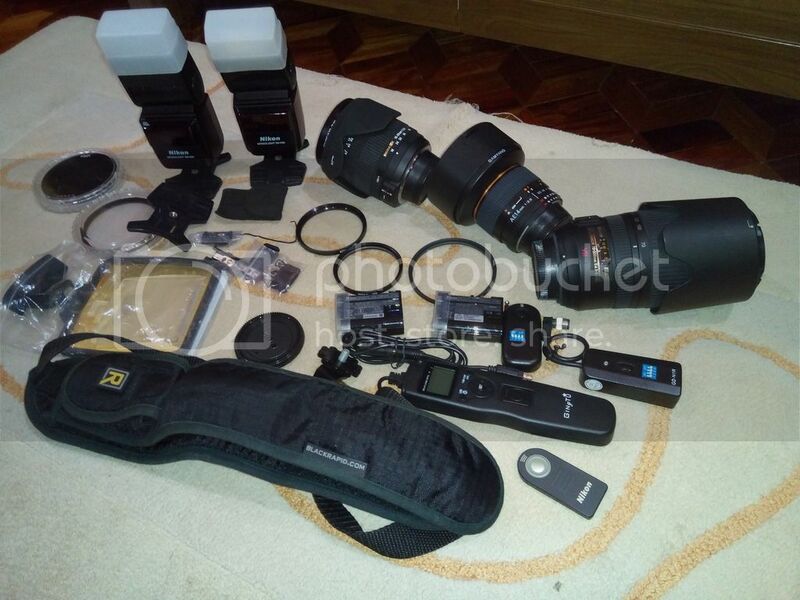 Want To Buy: 28-200mm nikon lense and Flash...RUSH ALSO!!! !